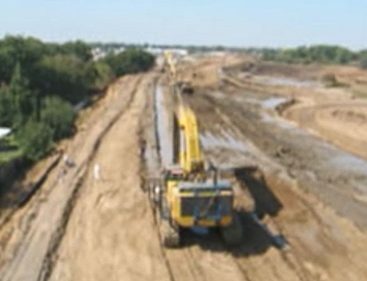 Geo-Solutions has constructed more than 1,000 slurry wall projects over the past 38 years. 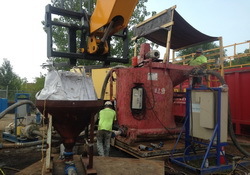 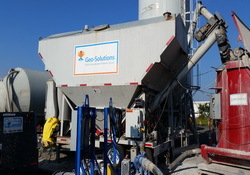 Geo-Solutions has pioneered the use of alternative materials such as attapulgite clay, special cements and silicates for cutoff walls where site leachate conditions and incompatibility prohibited the effective use of bentonite. 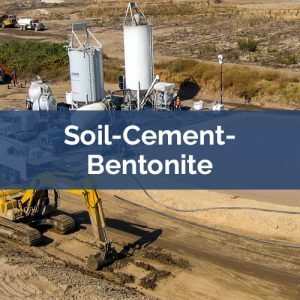 These techniques have been further modified in constructing cement-attapulgite, soil-attapulgite and cement-bentonite silicate cutoff walls. 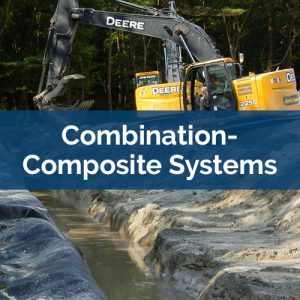 Geo-Solutions pioneered the innovative vertical barrier applications such as self-hardening, high strength and ultra-low permeability slurries. 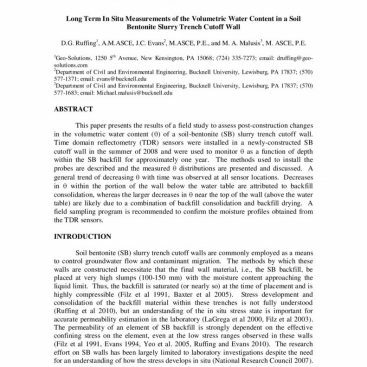 Geo-Solutions has authored and participated in numerous papers on slurry walls. 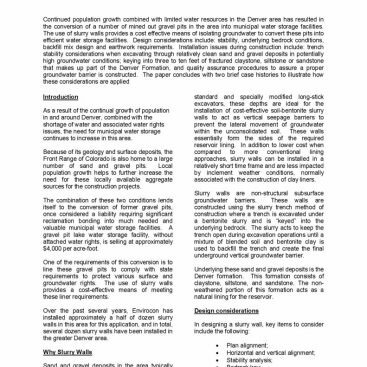 Learn more from case studies on slurry walls in our section on Case Studies. 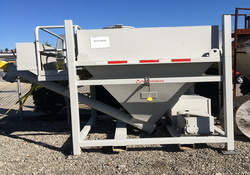 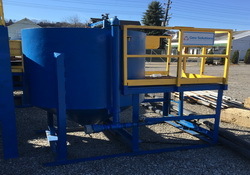 Learn more and view pictures of our slurry wall equipment in our section on Equipment. 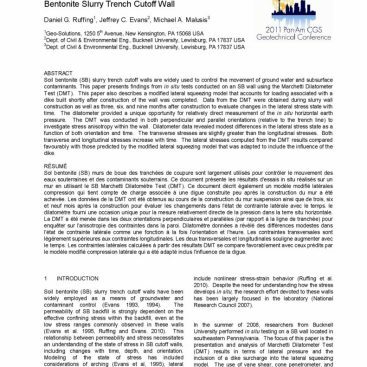 Soil-Bentonite (SB) slurry walls are the most common type of slurry wall. 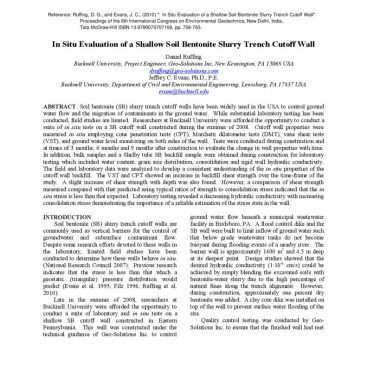 These walls were sporadically used in the United States between the 1940’s and 1970’s after which their use became commonplace. 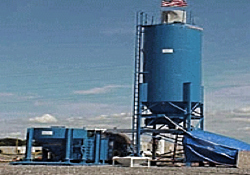 Thousands of these walls have been constructed in a number of purposes. 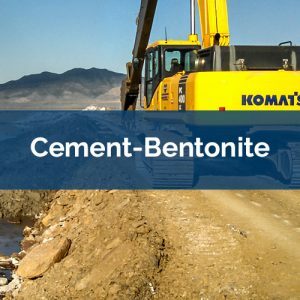 Cement-Bentonite (CB) slurry walls represent a smaller and more specialized portion of the slurry walls installed in the US. 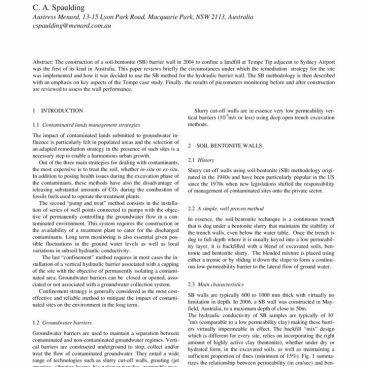 Alternatively, in Europe and other international locales, CB slurry walls are the more common barrier wall choice. 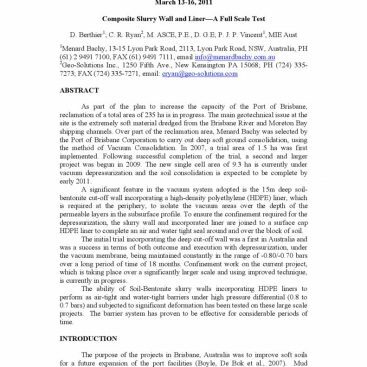 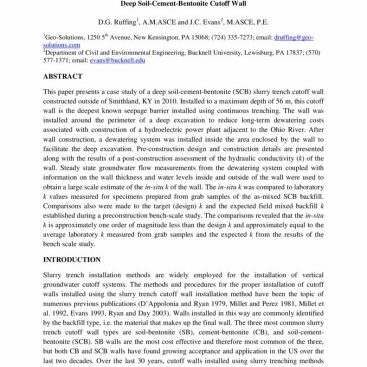 Soil-Cement-Bentonite (SCB) Slurry walls are a variation on the more common Soil-Bentonite slurry wall. 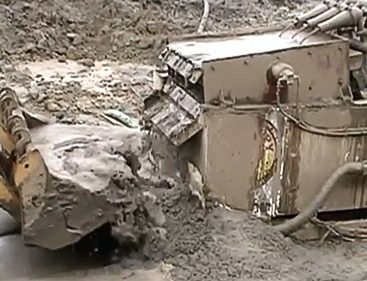 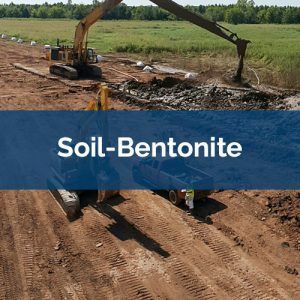 In this method, the soils excavated from the trench are generally blended with bentonite and cement to provide additional strength to the final backfill. 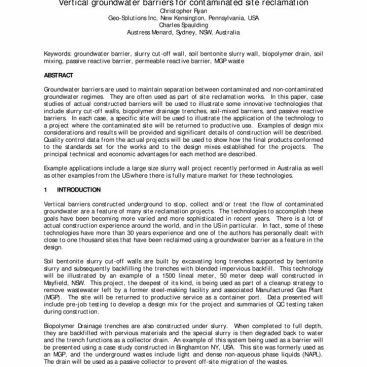 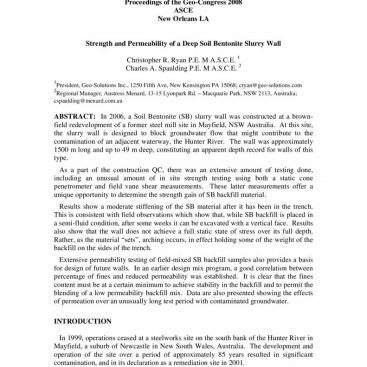 Conventional open cut slurry wall methods not possible? 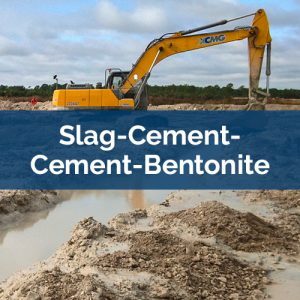 Learn more about how Geo-Solutions can help with Slag-Cement-Cement-Bentonite applications. 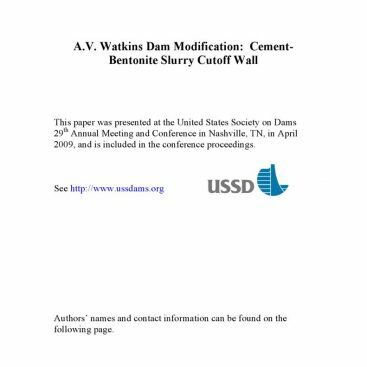 Generally, composite slurry walls are made by adding another material, such as a plastic sheet, into a soil bentonite or cement bentonite slurry wall to improve the overall properties of the barrier. 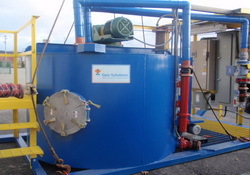 Geo-Solutions is able to furnish the following necessary specialty equipment for our slurry wall services. 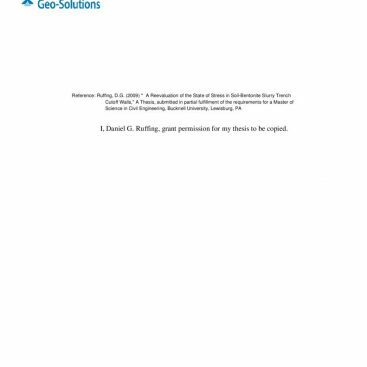 There are many publications written by Geo-Solutions’ Staff and other industry leaders, which focus on detailed technical aspects of Slurry Walls.